Melbourne and Sydney are best placed to capture underlying growth from the improving economy, according to CBRE’s Q2 2014 Office MarketView for Australia. The report states that while Perth and Brisbane are experiencing the contractionary effect of mining investment spend pulling back, and Canberra, the impact of fiscal and departmental consolidation, Sydney and Melbourne will benefit from improving demand from finance and business services which has been flat since 2008. The Australian economy grew at a stronger than expected 3.5 per cent pace in Q1 2014, driven by housing and export contributions. The report states that while this is above the long term average, this rate is unlikely to continue in the short term as mining capex declines and non-mining capex remains flat. It will have to wait until later in 2015 for a stronger improvement. The office market will follow a similar timeline. Office occupying industries are slowly returning to ‘positive’ revenue compared to 2007 and although supply is coming on at levels close to long term average, demand is generally weaker. CBRE’s Associate Director of Research, Claire Cupitt, said that investors continued to favour prime grade assets, with long lease tails and secure tenants. Secondary assets are still transacting well although she warns that secondary investment opportunities should be concentrated in markets with fairly modest expected vacancy peaks. “Secondary assets in weaker markets appear to be pricing in the risk of significant vacancy increases going forward. This is most notable in the Brisbane market, where the yield spread between prime and secondary assets has widened by 85bps over the last year, in contrast to a contraction in Sydney CBD of 25bps over the same period,” Ms Cupitt said. CBRE’s Regional Director of Office Services, Andrew Tracey, said that across the country they are seeing an increase in enquiry levels as sentiment gradually improves. “Tenant enquiry is finally translating into real commitment rather than just price checking in the market. Progressive businesses are exploring new ways of working and this is changing the leasing landscape with buildings having to deliver better quality services and healthier environments,” Mr Tracey said. 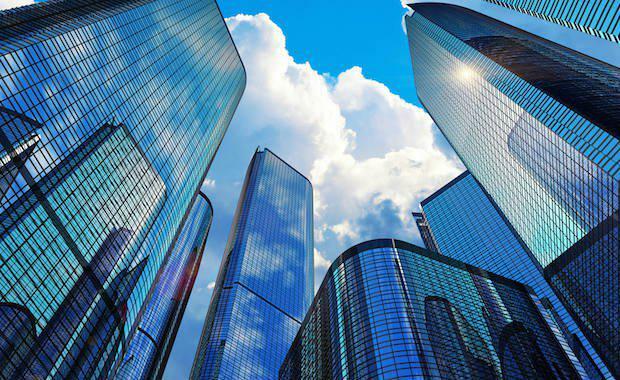 In the office investment market, the appetite for Australian office assets has seen prime office sales grow steadily from around $7.1 billion in 2011 to $12.8 billion over the last twelve months supported by strong foreign investment injections. In contrast, weak occupier demand persists and with the supply pipeline growing in all major markets, vacancy profiles are rising, stifling projected market rental growth over the short to medium term. This combined with persistently high incentives and lower marginal effective rents, puts future office incomes under pressure.